The all-inclusive Coconut Bay Beach Resort and Spa offers a wide range of amenities and outstanding value for family getaways, singles or couples, as well as weddings and honeymoons. Located just a few minutes drive from St Lucia's airport on the Island's south eastern shore, the hotel is set amidst 85acres of coconut palms in an oceanfront setting. 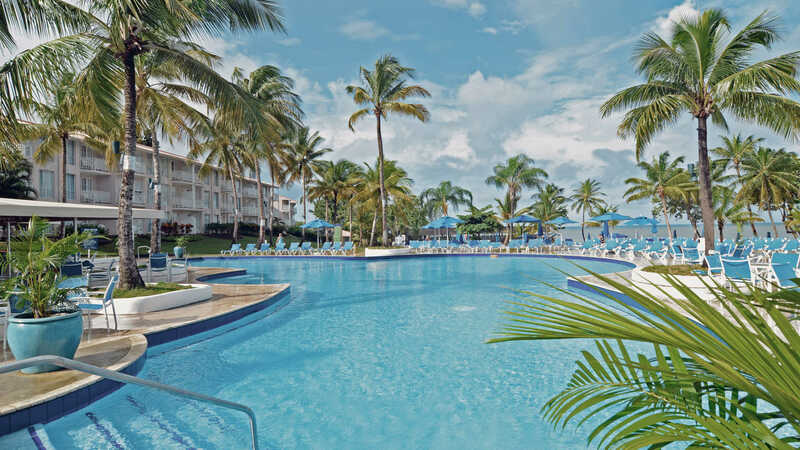 Coconut Bay St Lucia features 'Two Worlds in One' the adult-only oasis and the family playground. Harmony is the adult-only wing offering the perfect setting for those seeking a romantic escape. A palm shaded pool, intimate cabana beds and the Kai Mer Spa allows guests to be as active or relaxed as they choose. Splash is the resort's playful wing offering family and group accommodation as well as a diverse daily entertainment menu for guests of all ages. Children will delight in CocoLand, St Lucia's largest water park, home to the Coconut Cannon and Coconut Coaster waterslides and laid back lazy river. Kids will also enjoy the Cocoland Kidz Klub, entertaining children from 0-12yrs. 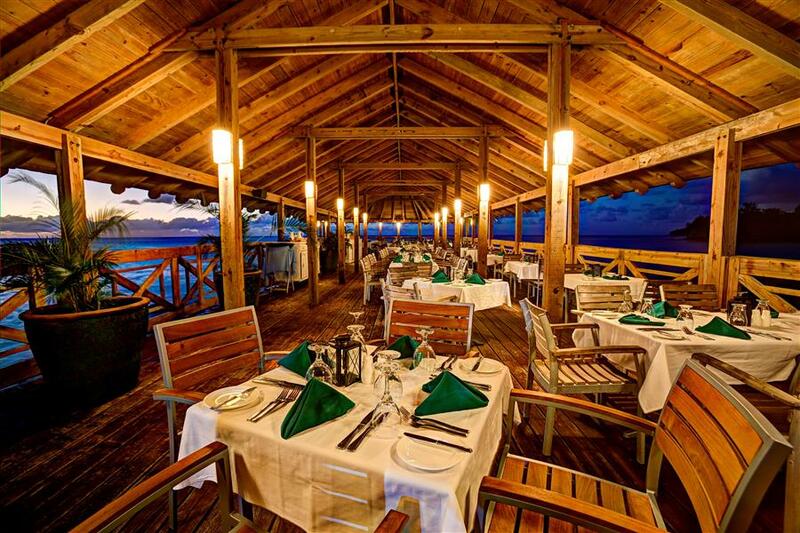 Coconut Bay St Lucia has a superb range of facilities, including several bars and an excellent choice of dining options including a la carte dining in three specialty themed restaurants, a buffet restaurant and beach grill. Theme nights are twice a week. 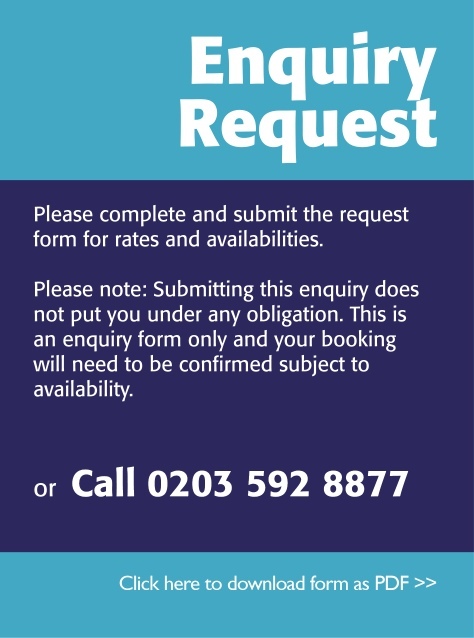 The family Splash wing boasts 2-bedroom interconnecting rooms which can accommodate up to 2 adults and 4 children, perfect for larger families. St. James's Club Morgan Bay is a vibrant, colourful and refreshingly casual All-Inclusive resort in Saint Lucia. Distinguished by its romantic beachfront setting just minutes from the world-class Rodney Bay Marina, Cap Estate Golf Course, and capital city of Castries, St. James’s Club Morgan Bay offers relaxation, romance and a hint of adventure. The perfect vacation destination for families, couples or weddings, this resort offers a host of beachfront fun and relaxation for everyone. Let Saint Lucia take your breath away with miles of unspoilt landscapes, palm-fringed beaches, and idyllic sunsets as a backdrop to the majesty of the Piton mountains. Saint Lucia is… Simply Beautiful. A favourite for couples, families, weddings and honeymoons, St. James's Club Morgan Bay is the perfect place to indulge in an All-Inclusive Caribbean vacation. 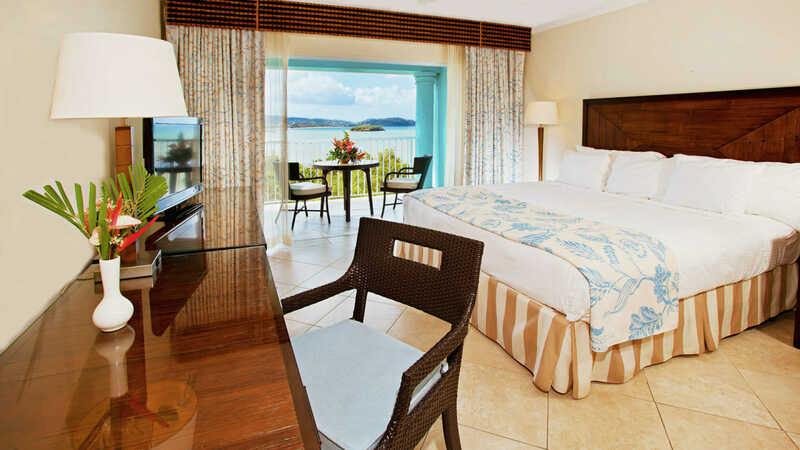 Relaxation, romance, fun and a hint of adventure – St. James's Club Morgan Bay beach resort has it all! Our wide array of accommodations, activities, water-sports, restaurants, bars and amenities make St. James's Club Morgan Bay your ideal destination for a relaxing tropical getaway. 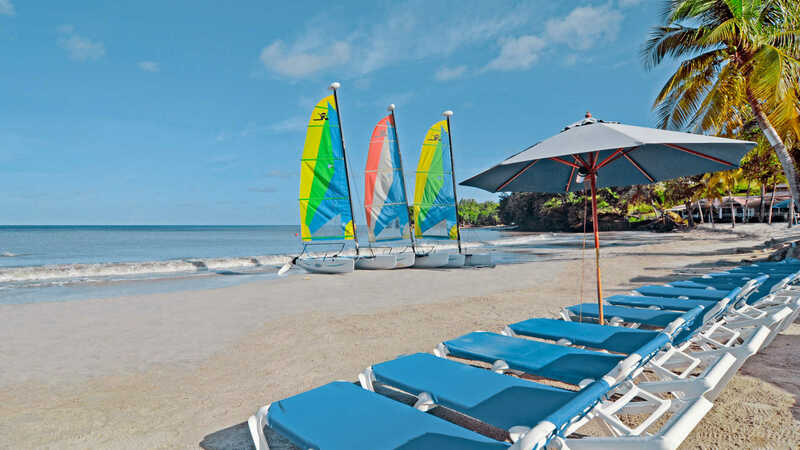 Make the most of Saint Lucia's gorgeous weather and our beachfront location with All-Inclusive water-sports.